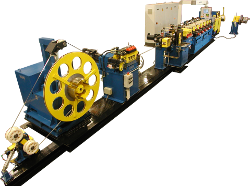 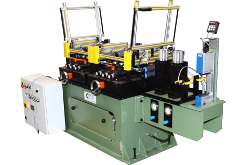 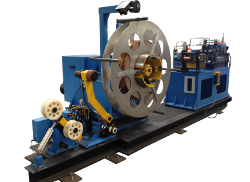 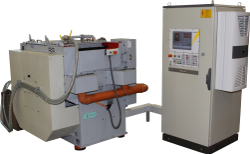 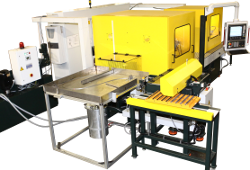 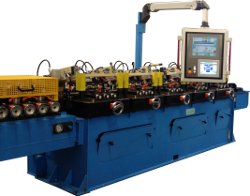 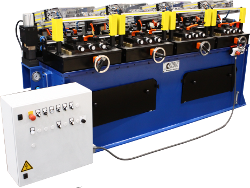 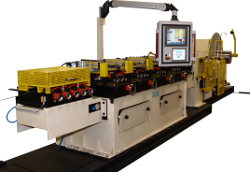 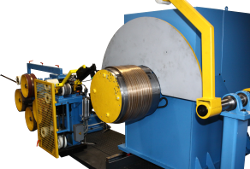 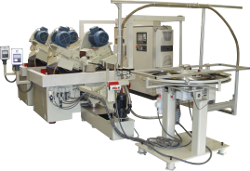 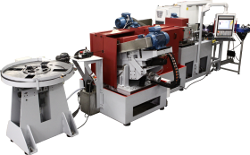 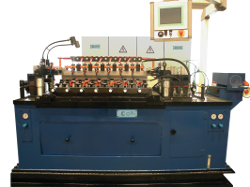 Steel strip grinding stations achieve micro grinding at the strip edge respecting precise height tolerances. 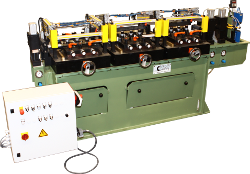 The strips are chamfered on a strip edging line. 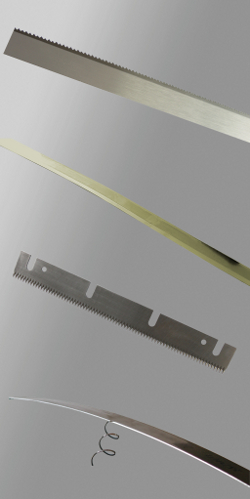 Finally, the strips are polished. 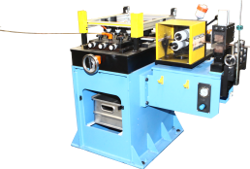 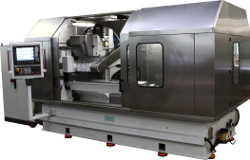 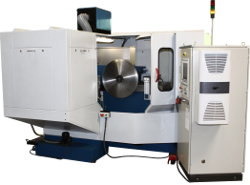 In addition to that grinding machines are employed for straight finish grinding or serrating of single workpieces such as perforating knives.